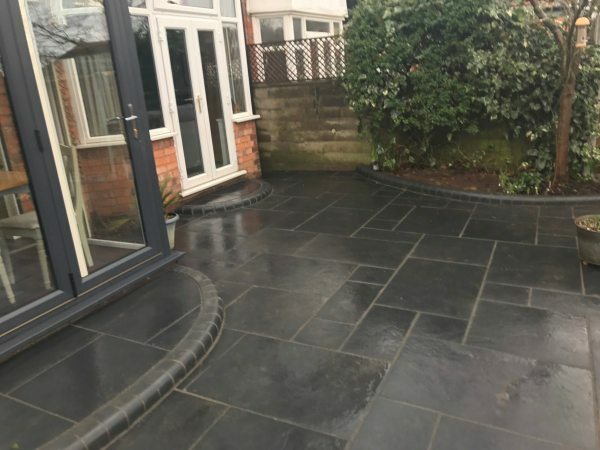 1) New Drives and Landscapes Limited is a local Birmingham based company, providing resin, block paving, tarmac driveways as well as new patios and landscaping. We serve clients across the West Midlands including Sutton Coldfield, Solihull, Mere Green and other towns in Birmingham. 2) Our work is backed by the Guilds of Master Craftsmen, thus we offer a high quality product at extremely competitive prices and value for money. 3) We do not take any upfront payments from our customers. So we take all the financial risk. You only pay us when you are 100% happy with the service. 5) Our reputation locally is excellent (just read our reviews) and we are well known for the quality of our work, our friendly approach and our commitment to customer satisfaction. 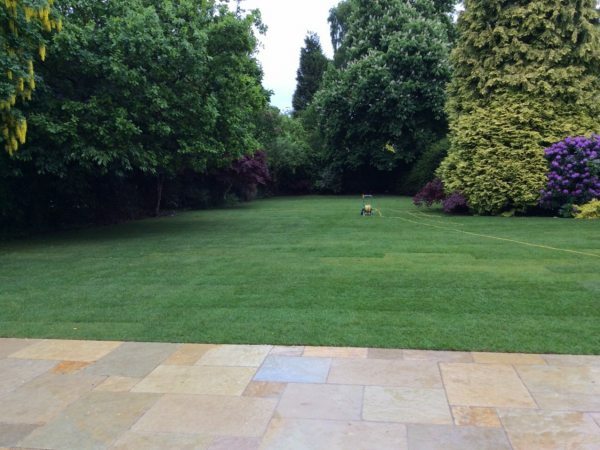 At New Drives and Landscapes Ltd we are passionate about providing the highest quality work at a price that is fair. 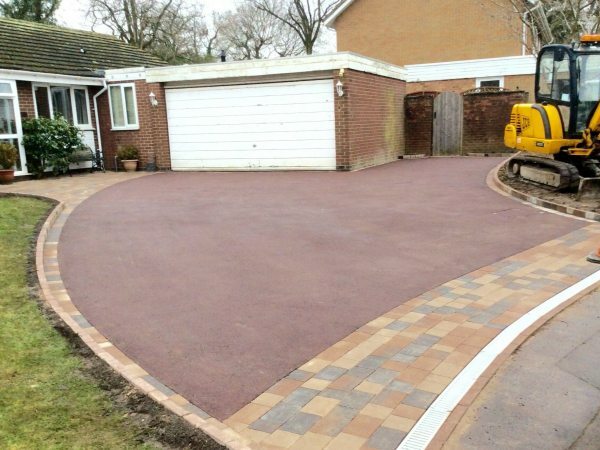 We work across Birmingham to create stunning new driveway installations and our work speaks for itself. 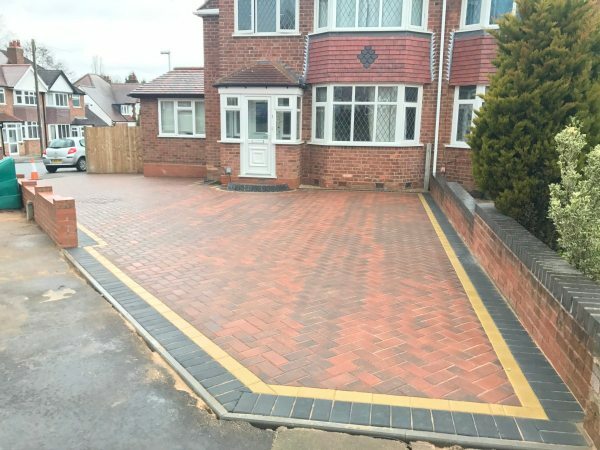 If you are looking a Birmingham driveway (or perhaps you are based in Solihull, Sutton Coldfield or elsewhere in the West Midlands) then get in touch today for a free quotation. We will visit you at your home and offer advice on the best solution for your property after having listened to the designs and styles that you prefer. 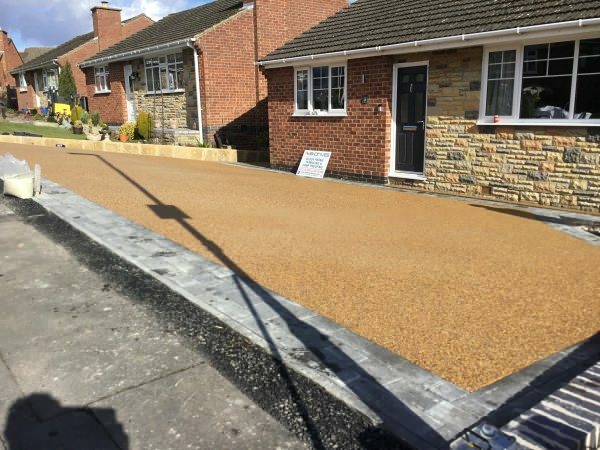 We are driveway specialists and can provide you with a drive made from a range of materials including resin, tarmac, block paving and cobble paving. We are a Birmingham based family run company and have over 25 years of trading behind us. We do not take payments up front and you only pay when you are 100% happy with the result. 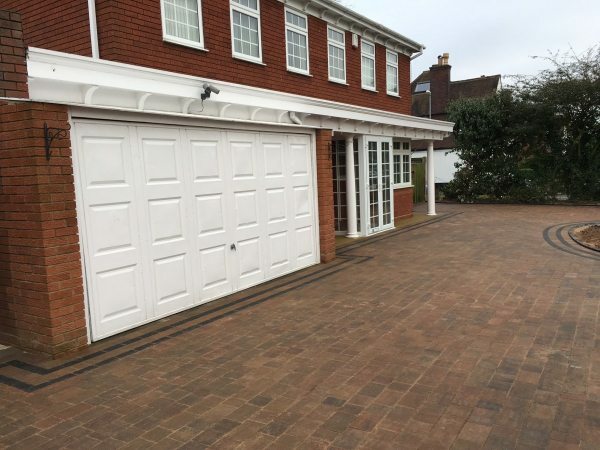 Ask us for other local driveway installations we have completed in your area or feel free to browse through our galleries on our product pages above. 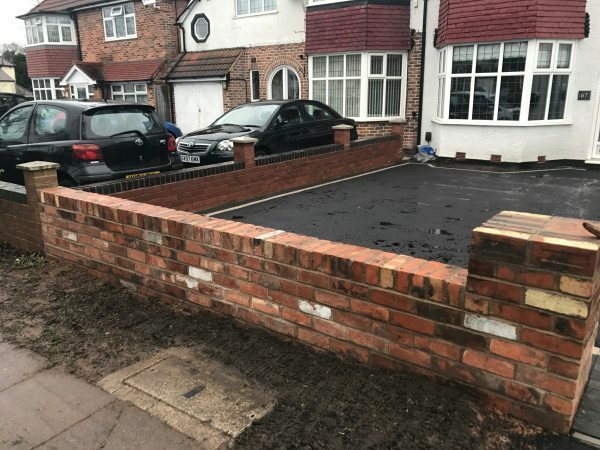 We install very high quality block paving and tarmac driveways in Birmingham, Solihull, Sutton Coldfield and surrounding areas. Our specialist firm have over 50 years of combined experience in building new drives, patios, garden walls and landscaping. All of our work comes with a 100% satisfaction, 10 year guarantee and we are proud members of the highly trusted The Guild of Master Craftsmen, ensuring you receive the very best service and quality of work. When it comes to choosing a new drive you should demand the best. We pride ourselves on our supreme workmanship and are happy to show you examples of our work across the Birmingham area and wider West Midlands. 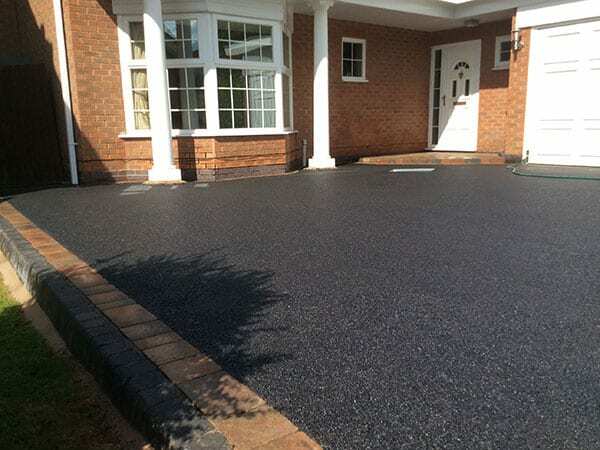 Whether you are looking for a tarmac, block paved, gravel, resin, cobble or other kind of new drive, you can be rest assured that we have the skills, knowledge and know how to get the job done right. We have helped transform hundreds (if not thousands) of properties across the area with our new driveway installations and our landscaping. Not only will our high quality work provide you with a stunning frontage to your home but it will also improve re-sale value and that all important kerb appeal. We do not take any payment up front and we demand that you are 100% satisfied before we take payment. If you are in the Birmingham area or even if you are further afield, get in touch today for a free no obligation quotation.